Men's shampoo. 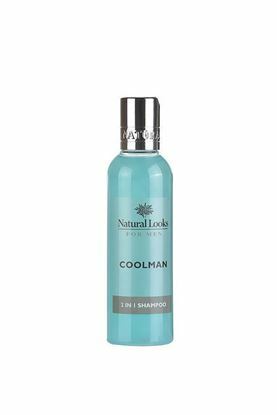 A specially formulated Shampoo with a built-in Conditioner with the fresh and vibrant Coolman fragrance. Contains Sandalwood Extract which soothes your scalp. Suitable for all hair types. No need for a separate conditioner. Men's fragrance. Fresh green spicy top notes combine with a dry floral heart and a warm base of soft woods and musks. 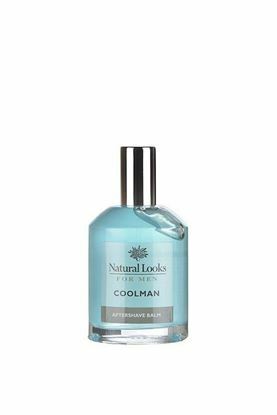 Coolman fragrance in a revitalizing Body Spray to cool and refresh your body without drying your skin. For men. A masculine, fragrance with fresh green spicy top notes combined with a dry floral heart and a warm base of soft woods and musks; confident and long lasting. Men's fragrance. A non-greasy lotion for daily use containing Jojoba Oil and Shea Butter to moisturise and protect, plus Sandalwood Extract to soothe irritated skin. 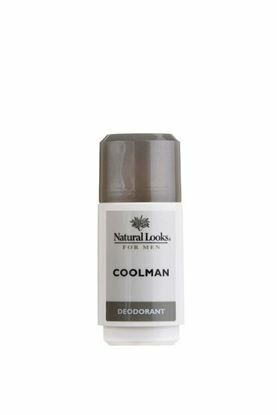 Features the fresh and spicy Coolman fragrance. Suitable for both face and body. Men's fragrance. 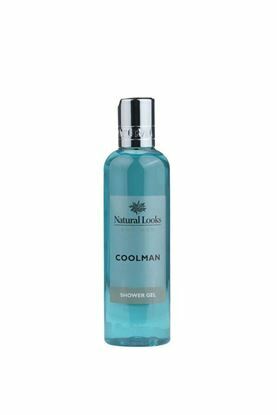 An invigorating Shower Gel designed to refresh and revitalize with the fresh and spicy Coolman fragrance. 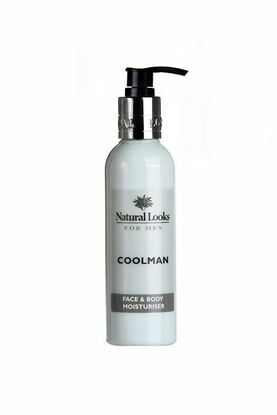 Contains natural Sandalwood Extract which soothes irritated skin.